During this time, our team of professionals, who develops their work in this training center has been commissioned to ensure proper operation and maintenance of the Simulator. 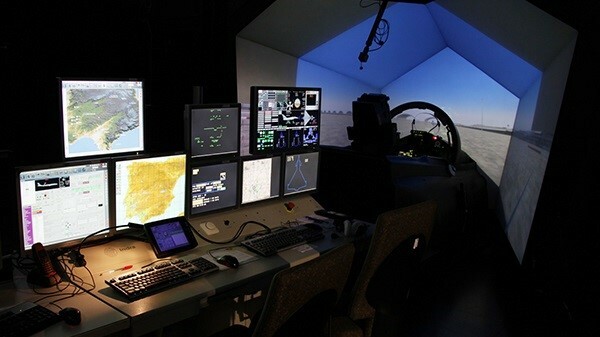 We have completed 10 years after the installation and commissioning of the first CT simulator ASTA (Aircrew Synthetic Training Aids Cockpit Trainer) the Eurofighter in C.16 Training Center, which is located at Morón Air Base in Frontera (Sevilla). Subsequently, after this first system, we have also installed 2 other simulators type FMS (Full Mission Simulator). This has prompted the Center for Instruction C.16 Moron become the main training center for Eurofighter pilots of the Spanish Air Force. 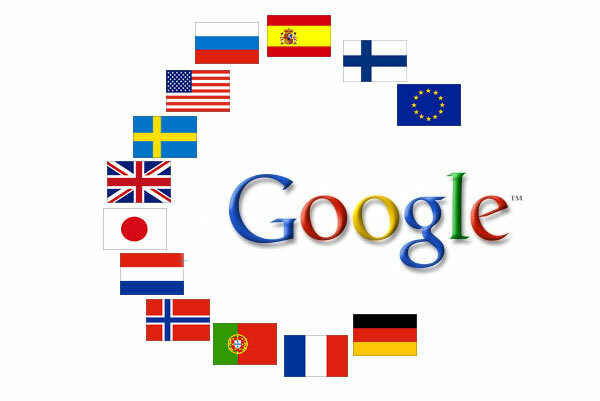 Additionally, it is the focal point of Spain in international forums ASTA operation, attended by representatives of training centers in Germany, UK and Italy. Numerous authorities have visited the simulators in ten years, including: HM King Juan Carlos I, the then Prince of Asturias and now currently HM King Felipe VI, as well as the various Chiefs of Air Force and Defense Ministers. Since 2004 it has formed the first operational squadron of C.16 (Eurofighter), providing training to all pilots of combat aircraft, belonging to both the 11 Wing (Air Base Morón de la Frontera) and the Wing 14 (Air Base in Albacete Los Llanos). 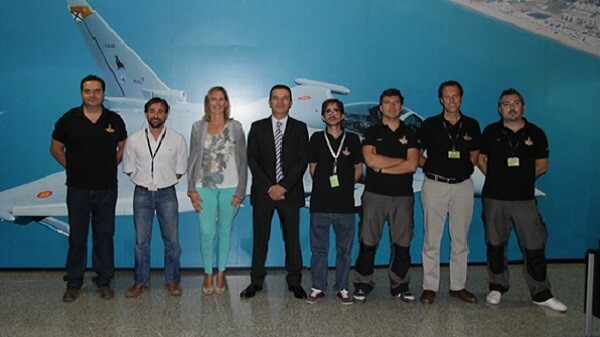 In total, they take made ​​more than 9,600 hours of training in the three simulators installed in the Training Center. The Air Force has sent us his congratulations and appreciation for the achievements during this time, highlighting, in particular, the increased flight safety and improving the quality of training of pilots operating the Eurofighter. Special mention deserves the preparation of advanced exercises, prior to participation in international pilot training maneuvers to air units from NATO in Europe, such as Frisian Flag, held in the Netherlands, or exercises Anatolian Eagle, held in Turkey. During these exercises the pilots had the enormous advantage of having previously exercised in ASTA, training with virtual environments created specifically to recreate all the conditions of the environment they face in the actual maneuvers: adverse weather conditions, other aircraft which could interact, weapons, airports, communications, etc. Thanks to the expertise of professionals in the ASTA, Eurofighter simulators have become an essential tool for the training of Air Force pilots. We hope to add more hours to the successes and achievements.